Ape Escape 3 - PS2 - 2006 - with case and manual - no scratches. Excellent! 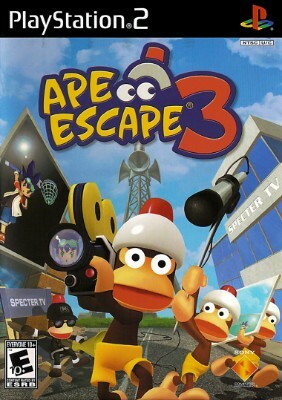 Ape Escape 3 (Sony PlayStation 2, 2006) Ps2 Complete and Tested!! Works Great! !